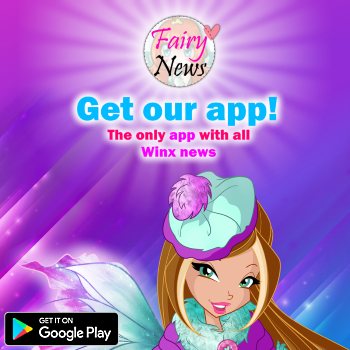 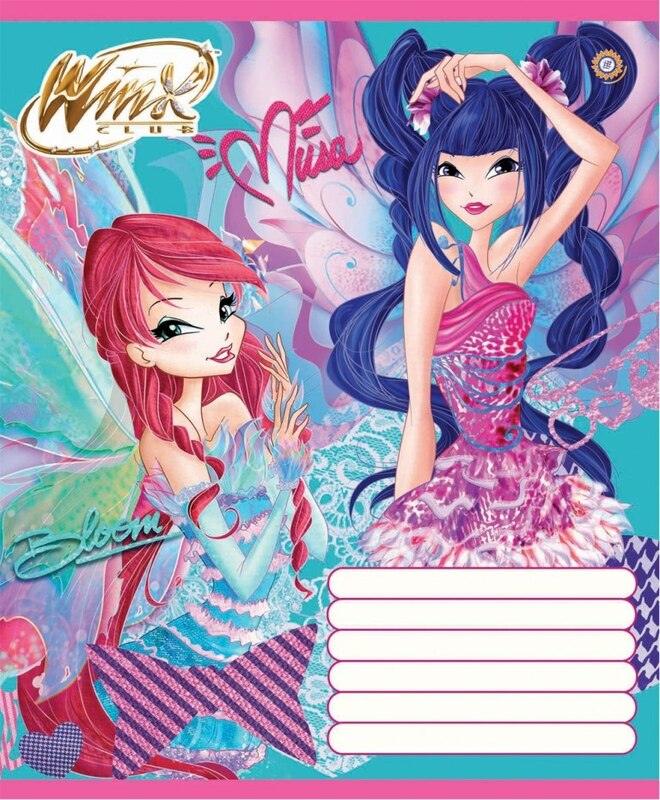 Home / Productos Winx / ¡Nuevos cuadernos Winx Club Mythix! 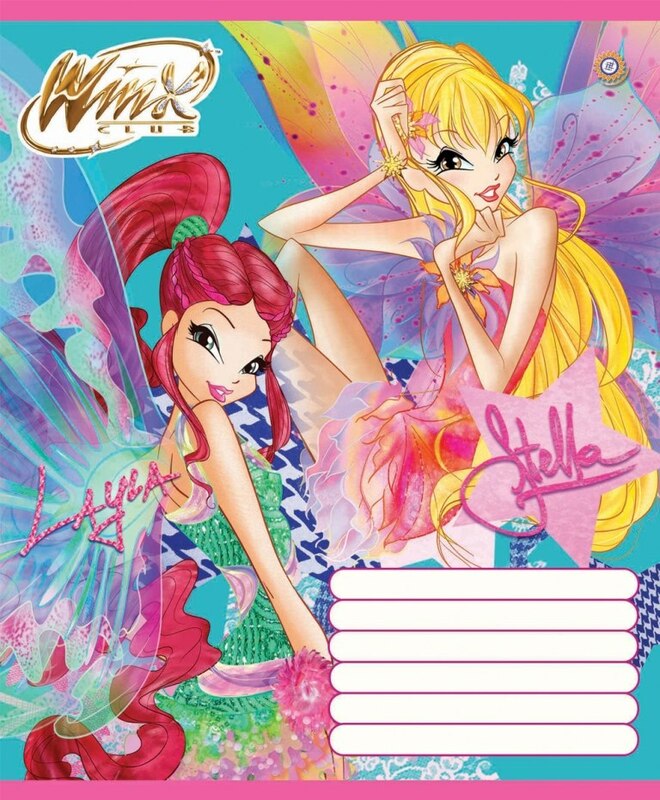 - New Winx Club Mythix notebooks! 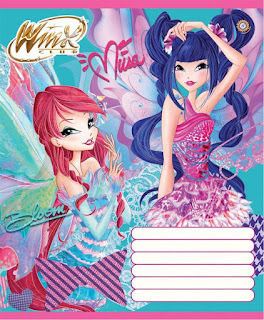 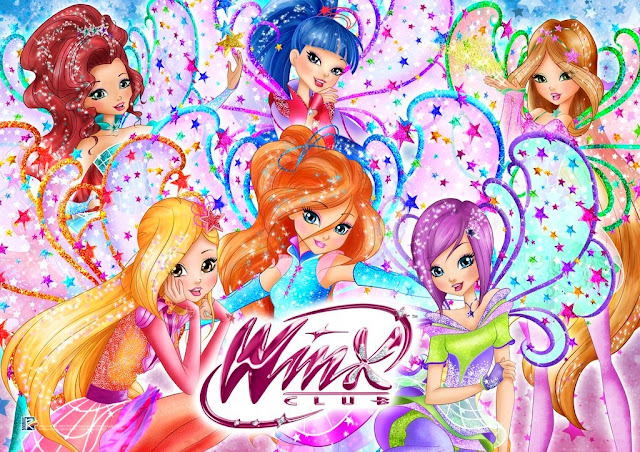 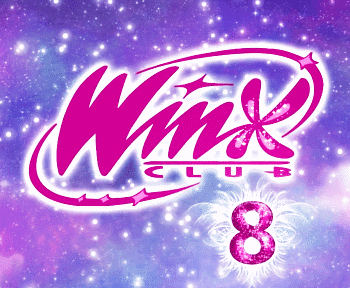 ¡Nuevos cuadernos Winx Club Mythix! 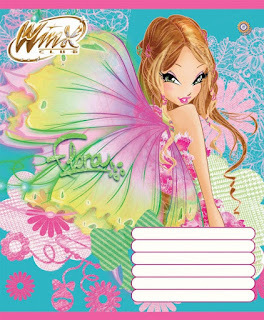 - New Winx Club Mythix notebooks!